When I'm with my girlfriends, our conversations invariably steer to the two "Bs": boys and beauty. And we never hold back. Intimate details are revealed, secrets divulged, gasps echo the room. And that's just the beauty talk. While my lips are forever sealed on the topic of titillating boy talk, I'm more than happy to share a few beauty hacks I've picked up over the years from my high beauty IQ friends. 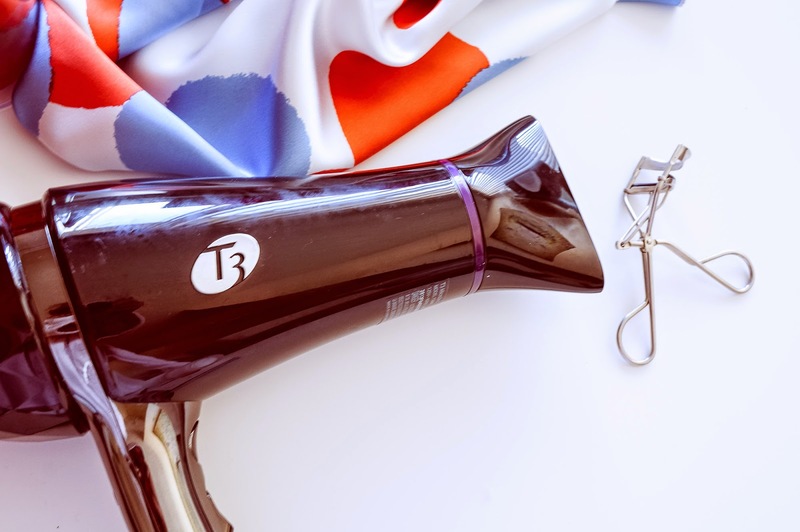 These simple tips and tricks will enhance your beauty while saving money and time. I may not have a hack for deciphering the wayward ways of boys but a hack for natural glowing skin? Oh yes! Pierce a Vitamin E softgel and mix half of the oil into your moisturizer. Apply to face and neck. Vitamin E helps prevent cell mutation and blocks free radicals from entering the body. It's also an anti-inflammatory which will hydrate and calm the skin. 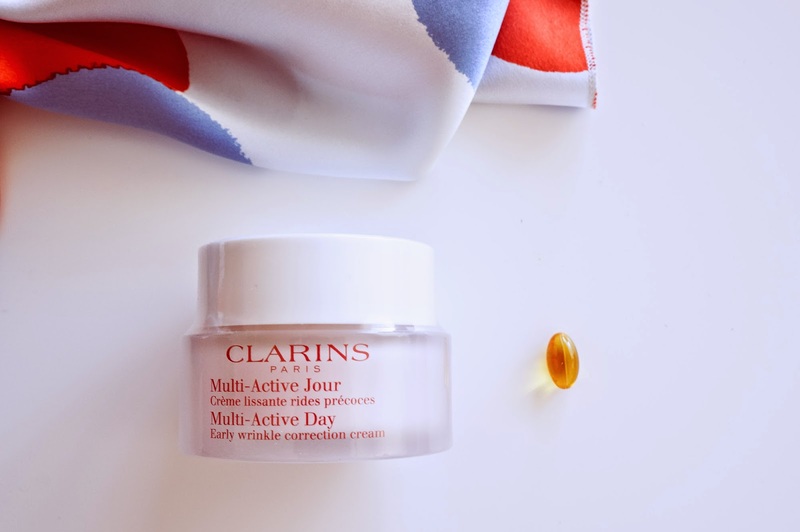 Oily on its own, when mixed with your daily moisturizer (my current favorite is Clarins Multi-Active Day Correction Cream), the oil factor is subdued creating a natural glow without leaving an oily residue. I have an oily T-zone prone to breakouts yet the rest of my face skews on the side of dry. 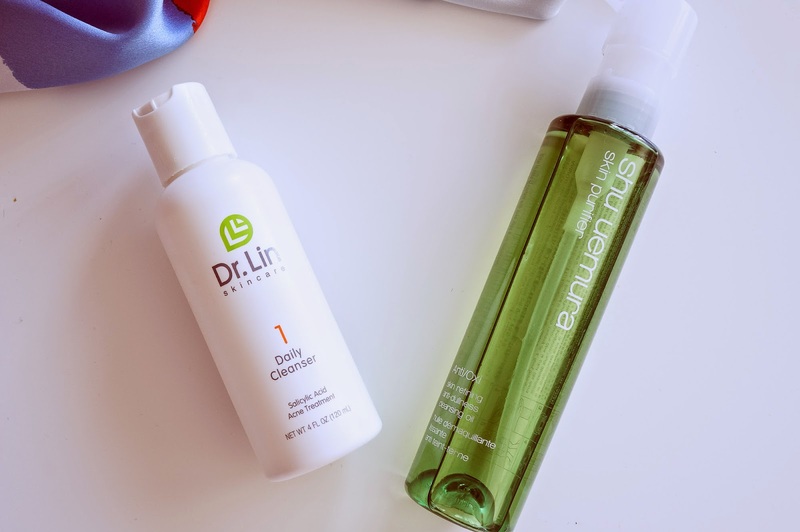 To address my opposite ends of the spectrum skin issues, I use two facial cleansers. I apply my Shu Uemura gentle cleansing oil on my eyes and cheeks and Dr. Lin Acne Treatment cleanser (drugstore price, Beverly Hills celebrity dermatologist expertise) on my t-zone. This tw- prone approach makes much more sense to as it's illogical to expect one cleanser to work for two completely different skin types. Recently, I ran out of liquid eyeliner so I improvised by lighting my L'Oreal Silkissimo eyeliner on fire. 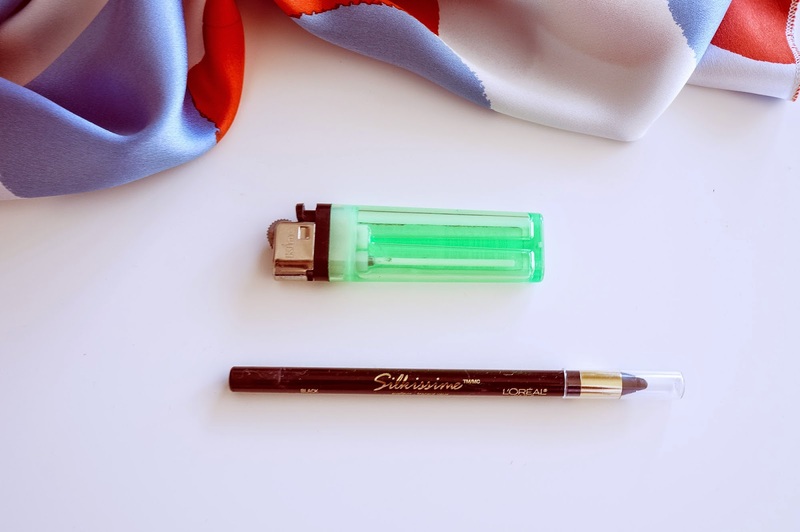 By holding an eyeliner under a flame for a few seconds ( let it cool down for an additional 10 seconds), it liquefies the pencil creating an high intensity look that won't smudge or fade. My Asian eyelashes stick out as straight as tulips. While Revitalash and Benefit "They're Real!" mascara add volume and length, I use heat to curl them. I heat up my Shu Uemera eyelash curler for ten seconds with my blow dryer before curling my lashes. The heat "perms" my lashes, locking in curl for the entire day.